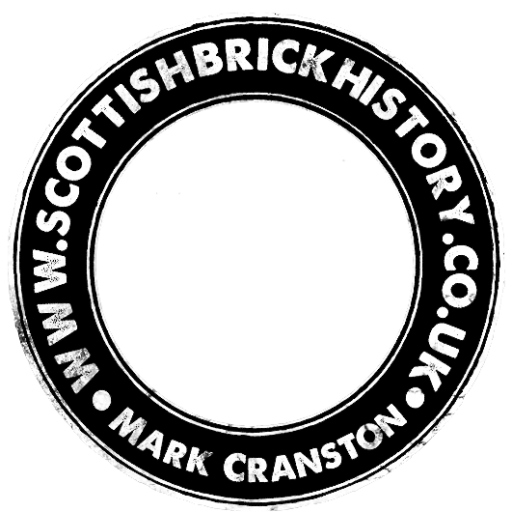 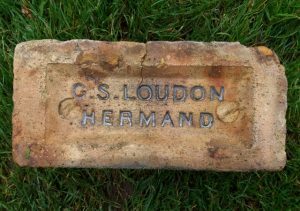 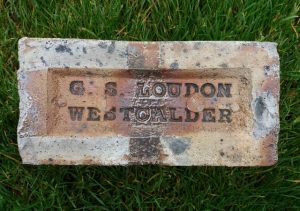 Found Wishaw G S Loudon, Hermand Brickworks, West Calder, Midlothian. . . . .